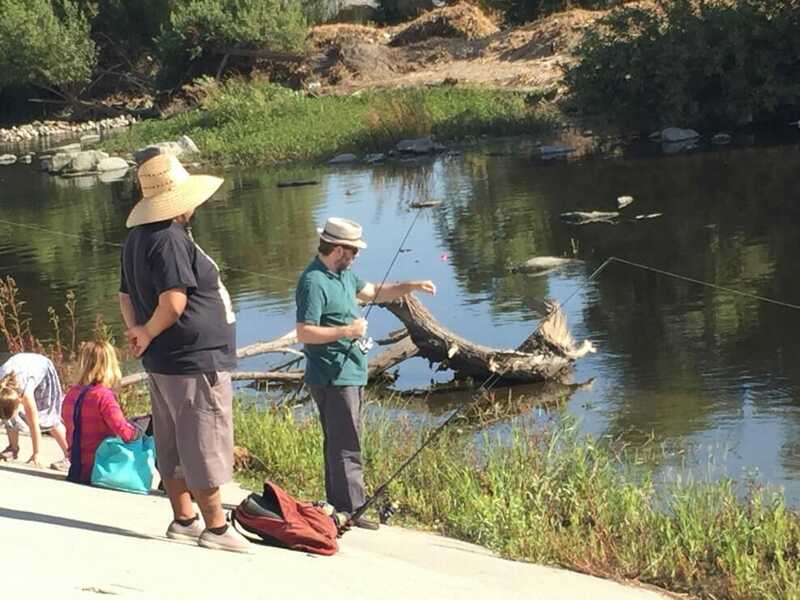 The LA River is the setting for South Coast TU’s community outreach and instruction under a new grant from the Vamos a Pescar Education Fund. 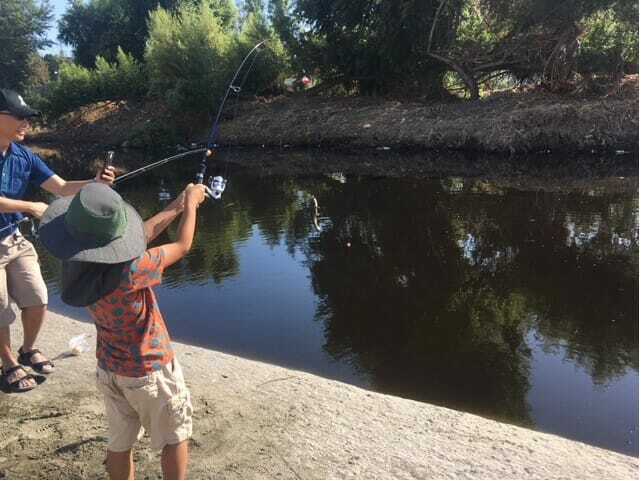 TU’s South Coast Chapter, based in Orange County, California, has been awarded a $20,000 grant from the California Department of Fish and Wildlife to provide instruction, equipment, and support for local families to participate in a series of fishing outings on the Los Angeles River this year. 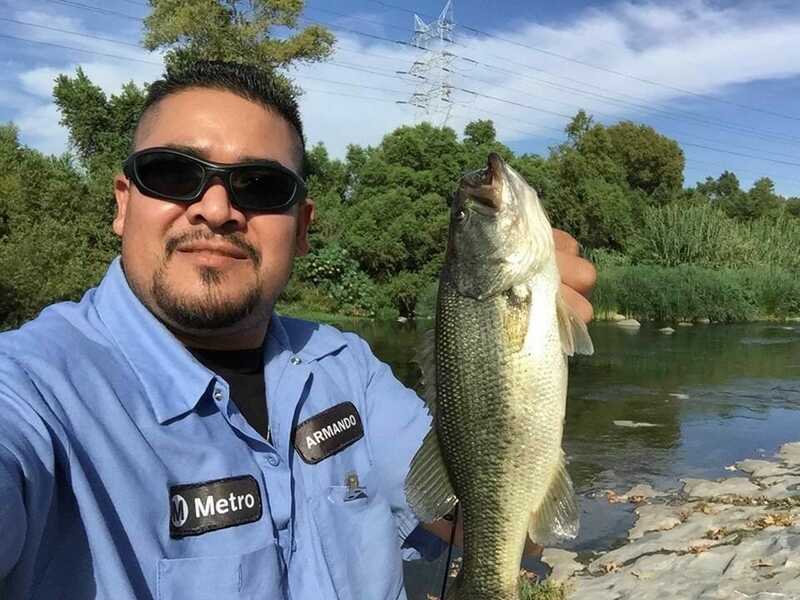 (L) Nice LMB from the Los Angeles River. South Coast TU will use the grant to organize and outfit 60 youth and 30 adults for three activities over six total days. The first activity, on May 19-20, will focus on the concepts of fishing and the equipment required for a successful fishing adventure. 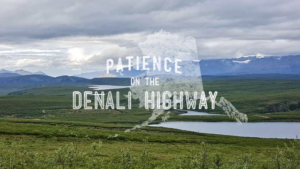 Each youngster selected to participate will be given a spinning rod and reel combination (which they will keep after completion of the program) and knot tying, rigging, and casting instruction. (R) A beefy LA River carp. 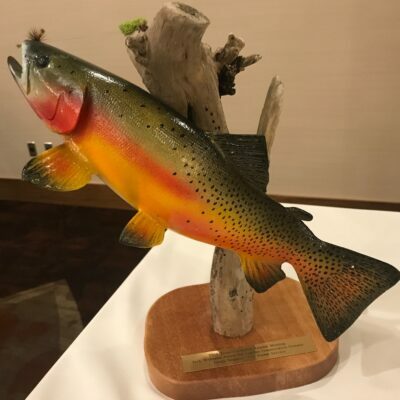 The second activity will be held on May 26-27 and builds on the instruction of the first outing to get the newly-outfitted anglers on the water. Participants will meet at the Los Angeles River State Park and be assisted with rigging up their rods and casting to likely spots. This activity will provide both youth and adults with an appreciation for the ecology of the river and how to read water where fish are likely to hold. 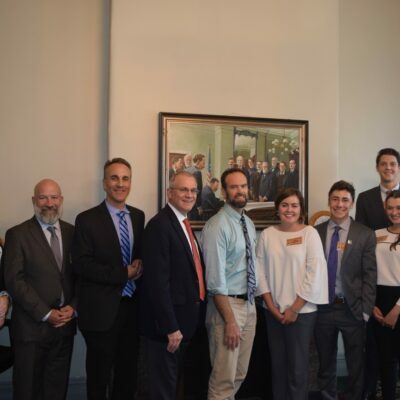 The third and final activity planned under this grant will be a day of more “advanced” fishing on July 7—one of California’s “Free Fishing Days” during which no license is required. During this outing South Coast TU will take participants on a walking and talking tour of big fish territory. 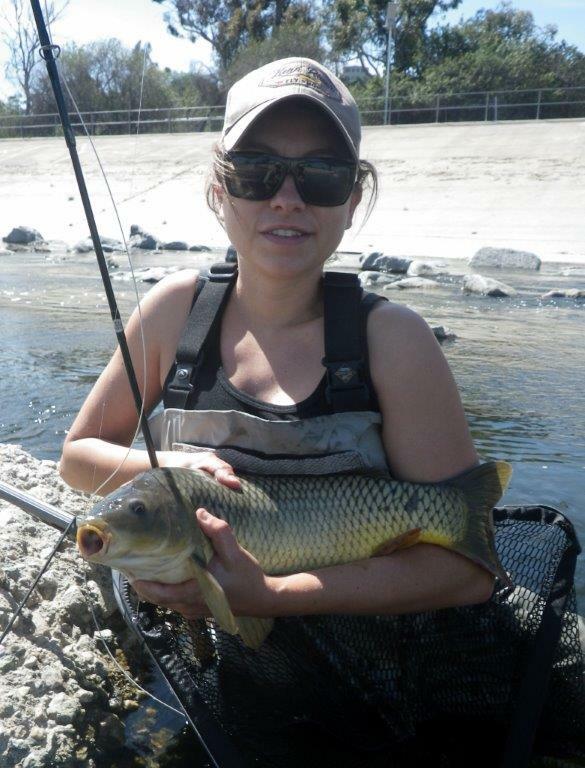 The LA River’s trophy carp typically need to be sighted and stalked, and SCTU will help participants identify and cast to those fish. 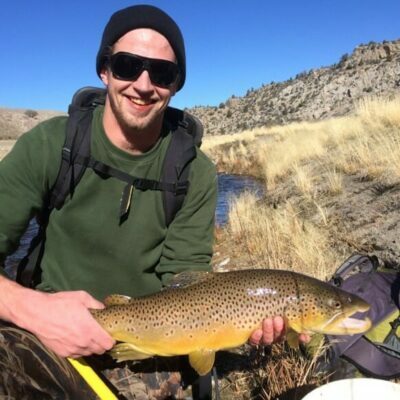 Those participants who want to fish for smaller fish (with a better chance of actually catching one) can choose that option, too, and fish in other areas. Purchase of fishing licenses for up to 10 low income participants. Purchase of 90 rod-and-reel combinations to be given to participants. Provision of bilingual instruction and materials on fishing techniques and tackle. Several days of actual fishing on the Los Angeles River. Compensation for instructors and trainers from local community groups. (L) First catch, LA River. For years South Coast TU has helped with efforts—often spearheaded by Friends of the Los Angeles River and local activists such as Jim Burns of LA River Fly Fishing (“Fishing for carp, waiting for steelhead”) to restore this river and to engage local groups and communities in this campaign through activities such as fishing. The work supported by the Vamos a Pescar grant is the next step forward, and up, in this vital initiative.